Penny’s receipt of this historic award forges yet another link between Texas Children’s Hospital and the remarkable legacy of Dr. Helen B. Taussig, the pioneering pediatric cardiologist. Taussig was best known for her work with children born with serious heart defects – most notably blue baby syndrome – as well as for her co-development of the Blalock-Thomas-Taussig shunt, the first surgical procedure for children with pulmonary stenosis. 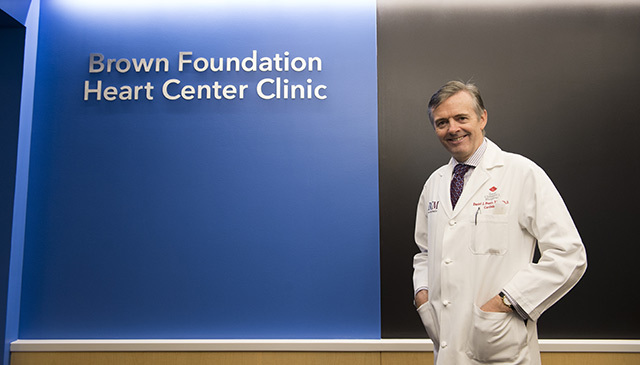 The list of past Taussig lecture awardees features the names of some of the most renowned innovators in the field of pediatric heart disease, including Dr. Dan G. McNamara – Texas Children’s first director of cardiology. McNamara, who was a student of Taussig’s while at Johns Hopkins Hospital, was responsible for the design and integration of Texas Children’s first cardiac catheterization lab, which significantly advanced the diagnosis of heart ailments in children. Penny, originally from Cork Ireland, completed his medical degree at University College Cork, The National University of Ireland. 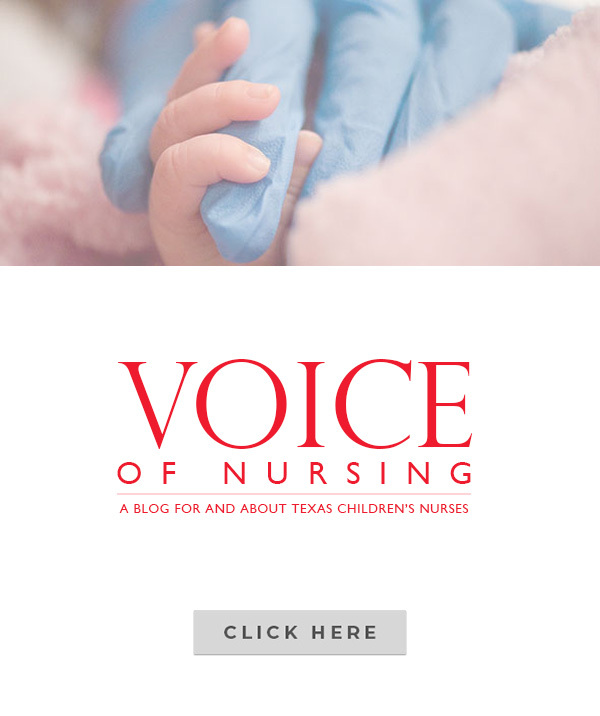 Before coming to Texas Children’s in 2010, he trained and practiced at some of the world’s top pediatric institutions, including the famed Great Ormond Street Hospital in London and The Royal Children’s Hospital in Melbourne. 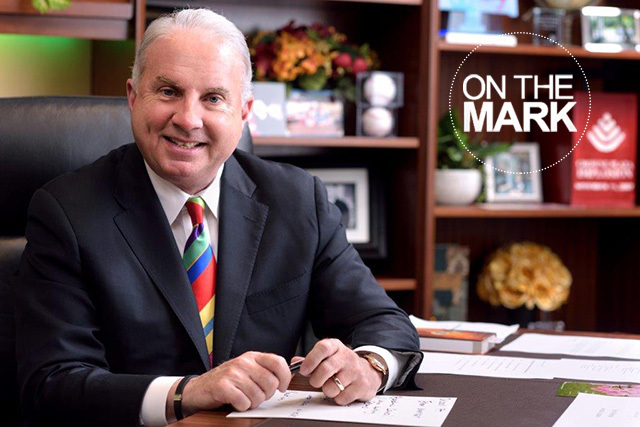 Today, he serves as co-director of Texas Children’s Heart Center®, ranked the No. 1 pediatric heart center in the nation for the past two years by U.S. News & World Report. 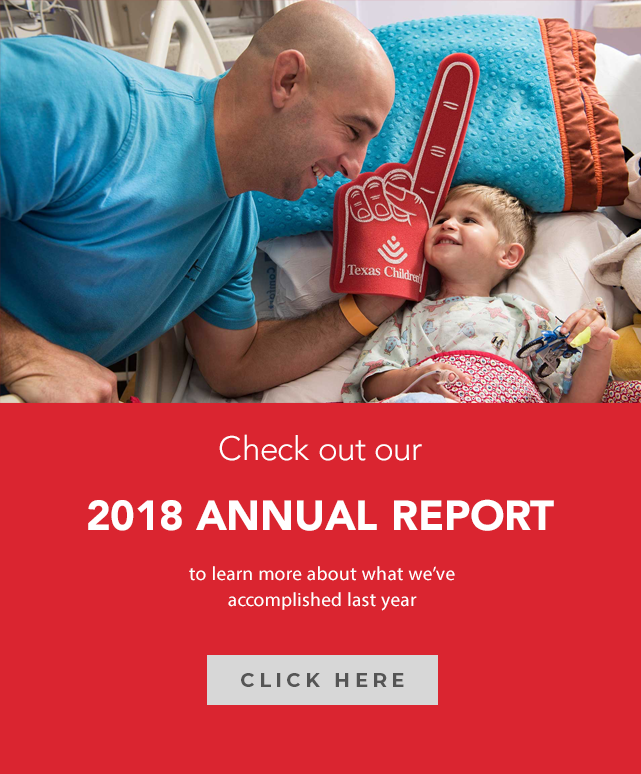 Texas Children’s Heart Center provides the highest-quality cardiac care possible, combining cutting-edge technology with a compassionate, family-centered approach. Now located at its new home in Lester and Sue Smith Legacy Tower, the Heart Center occupies eight floors and features four cardiac catheterization labs including integrated MRI scanner, four cardiovascular operating rooms, three cardiovascular ICU floors with 48 private rooms, two cardiac acute care floors with 42 private patient rooms, and dedicated space for families.